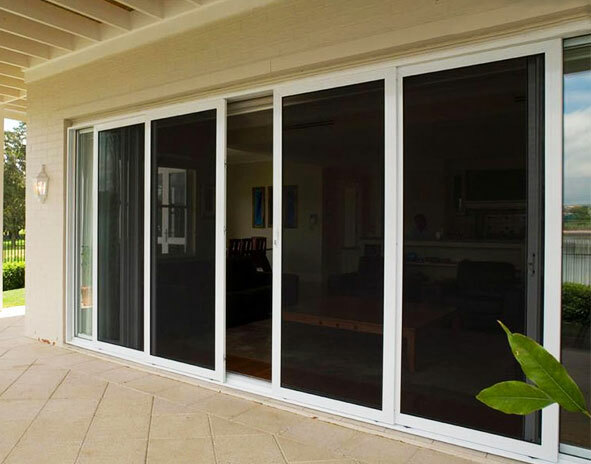 Just Doors and Screens provide a wide range of professional service and repairs, using only high quality materials and parts. 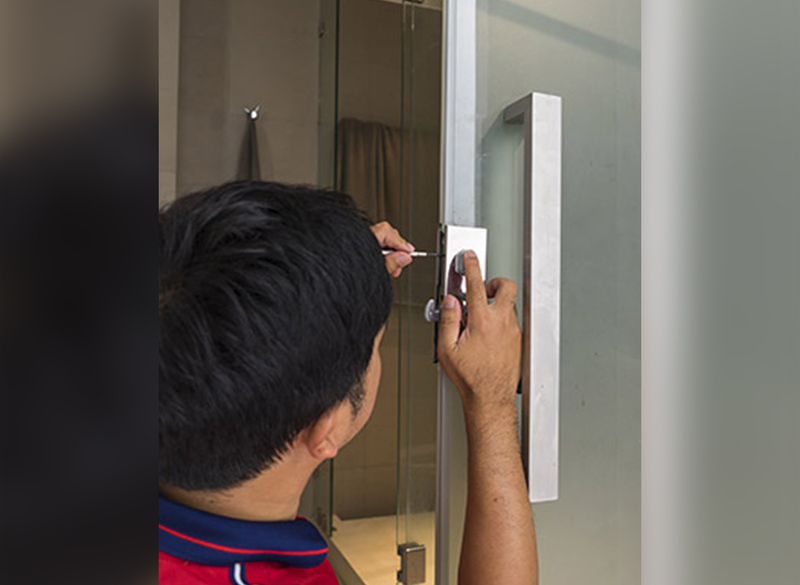 We offer a competitive call out fee and a guarantee on all our workmanship. Replacing mesh on aluminium and steel security doors, choice of fly mesh, pet mesh, privacy wire, X-guard mesh, stainless wire 316 marine grade, galvanised steel or perforated mesh.